The country has reportedly bowed to EU demands that it pay up to 100 bln euros when it leaves the bloc. Months of haggling have wasted time and goodwill even before the start of talks on trading arrangements. The outcome shows the UK has a lot less leverage than it pretends. Britain has agreed to honour liabilities of up to 100 billion euros when it leaves the European Union, the Financial Times reported on Nov. 28. UK officials expect the net bill to be 45-50 billion pounds after deducting sums owed to the UK and its share of EU assets, the newspaper said. The total includes sums owed for EU budget commitments, as well as pension obligations and contingent liabilities. 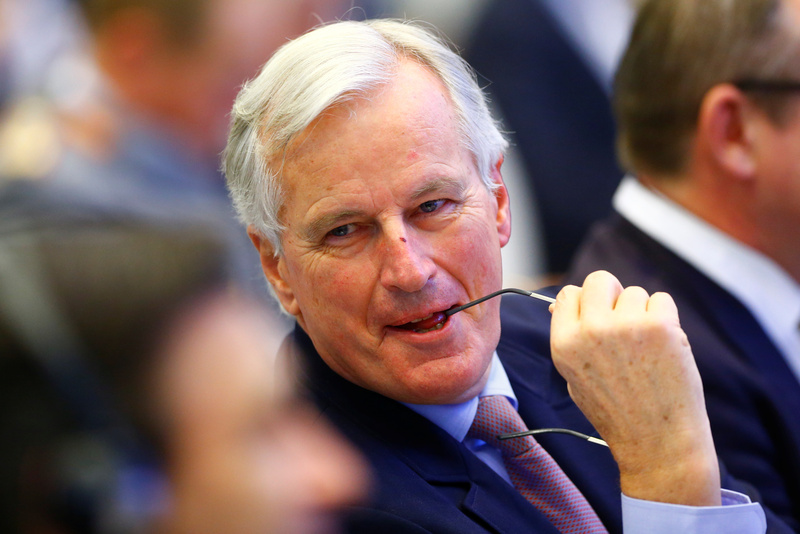 Agreement on the bill is one of three conditions that the EU says have to be met before discussions on post-Brexit trading arrangements can begin. Britain has yet to satisfy EU demands for clarification on how it would avoid a “hard border” between the Republic of Ireland and Northern Ireland. Sterling’s trade-weighted index rose more than one percent after the news. The pound was up 0.5 percent at $1.34 at 0910 GMT.